So, what is a Administrative Consultant and what do we do? We’re self-employed professionals who provide administrative assistance to clients from a home office or your office (if required). We are independent contractors rather than employees so clients are not responsible for any employee-related expenses, including payroll and kiwisaver contributions. We also don’t need any office space, equipment or supplies. Clients pay for 100% productive work. Work like implementing administration solutions and processes, marketing, event management, bookkeeping and more! We have been called Virtual Assistant, Personal Assistant, Secretary and Girl Friday, not only are we okay with all those names will we be committed to achieving your business goals alongside you with tenacity and resilience. 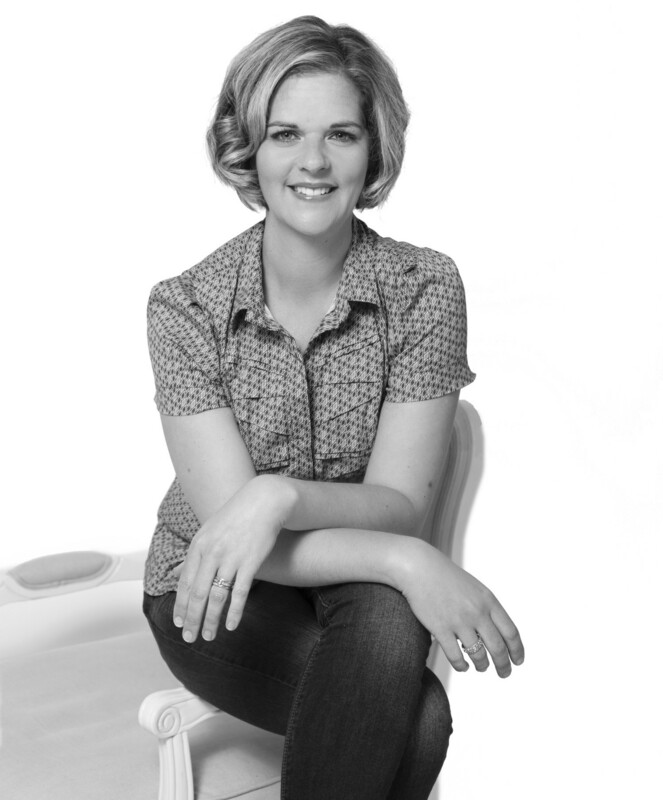 Our Director, Letitia Buckle is a driven, tenacious and meticulous individual. As a child she would be found perfecting her makeshift office desk and arranging her notepad and pens with a dream of one day working in an office. That dream became a reality gaining over 20 years experience working in corporate, hospitality and public sectors in New Zealand and the UK, working in varied roles ranging from looking after Senior Managers, CEOs and Partners, to keeping things ticking over in a boutique hotel in the Cotswolds, United Kingdom. Letitia created Shipshape Business Support in 2011 to assist business owners to manage their businesses more effectively, giving them more time to focus on what matters most. To contact Letitia call 021 898 661 or click here to send her an email.